Russia-based TransTeleCom, better known as TTK, has established a fiber optic network to provide Internet connection to North Korea. According to a map on TTK’s website, fiber optic lines have been laid alongside a Russian Railways line on a route from Vladivostok to the North Korean border. This provides an alternative Internet connection route for North Korea. Since 2010, North Korea received an Internet connection through a route connecting North Korean ISP Star JV and China Unicom, a state-owned telecommunications operator of China. TTK, is a subsidiary of Russian Railways, Russia’s national railway operator and has been a large player in Russia’s telecom market. TTK provides route communication services to the largest corporations in Russia and also has a significant presence in broadband Internet access, TV and VoIP segments. TTK is 99.99% owned by OJSC RZD Logistics. The company’s shares are not currently listed so its financial numbers are not available publicly. 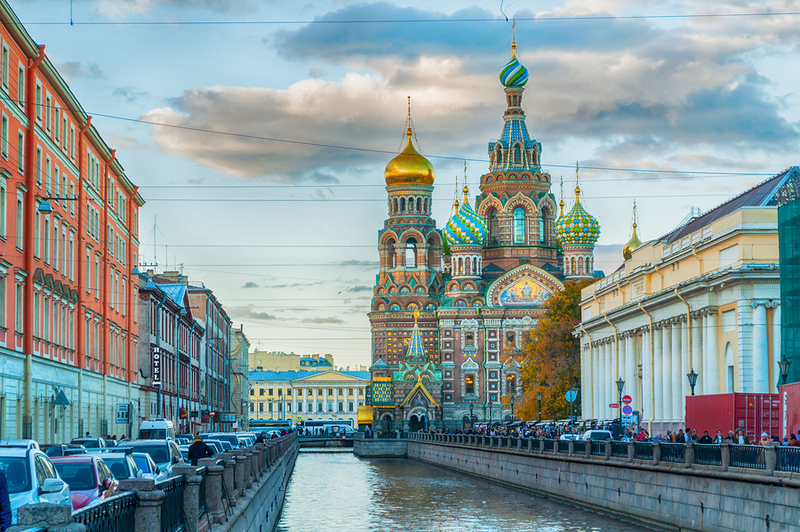 Investors interested in the sector could consider a number of ETFs heavily weighted towards the sector or listed telecom companies in Russia. 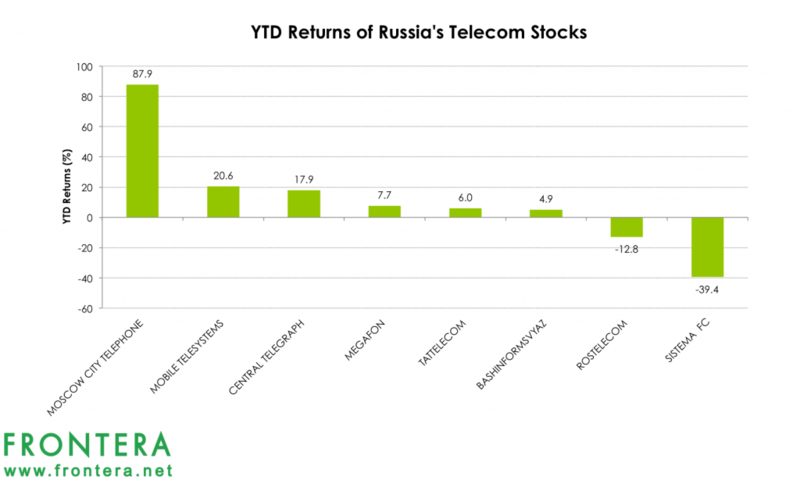 Year-to-date, the MSCI Russia Telecom Index has lost 2.5% in value while the MSCI Russia Index has fallen 1.7%. 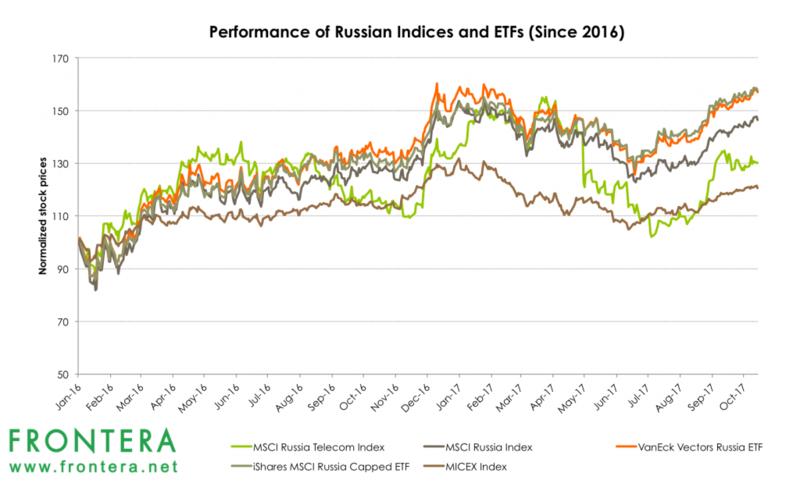 The VanEck Vectors Russia ETF (RSX) invests 8% of its portfolio in Russian telecom stocks while the iShares MSCI Russia Capped ETF (ERUS) provides 7% exposure to Russian telecom stocks. In 2017 till date, these ETFs have returned 2.5% and 2.1% respectively. 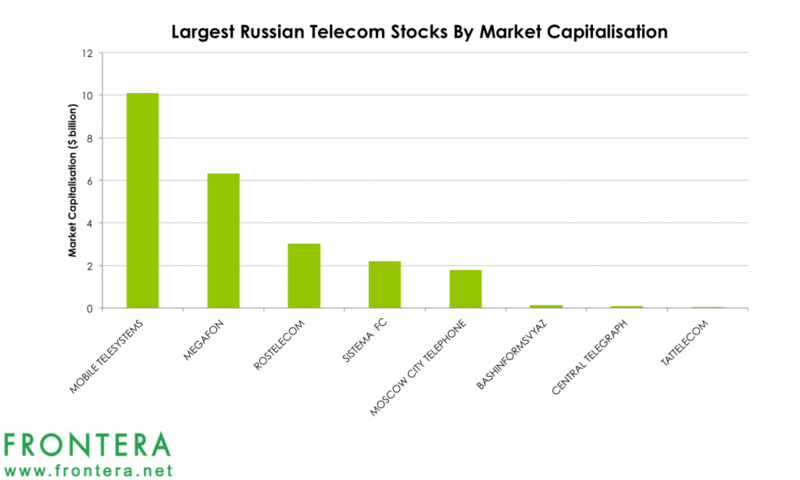 The largest Russian telecom stocks by market capitalization are Mobile Telesystems, Megafon and Rostelecom. 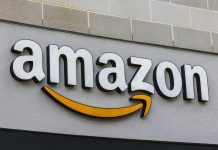 Currently, these stocks have market caps of $10.1 billion, $6.3 billion and $3 billion respectively. Year-to-date, shares of these companies have returned 20.5%, 7.7% and -12.8% respectively. Mobile Telesystems, popularly known as MTS, is the largest mobile operator in Russia with 78 million Russian subscribers and 107.8 million subscribers worldwide (as of June 2017). The company currently provides mobile services to 81 regions in Russia as well as other countries including Armenia, Ukraine, Belarus, Uzbekistan and Turkmenistan. MTS is majority held by the Russian commonwealth and the largest publicly-traded holding company in Russia, Sistema JSFC. The company’s free float is currently 48.5%. Sistema is currently engaged in a $3 billion law suit with Russian oil company Rosneft that could lead to a 50% decline in the book value of its shares. Last month, a court sealed Sistema’s 32% stake in MTS. In 2016, MTS reported revenues of $6.5 billion and net income of $723 million. Analysts expect MTS earnings to grow annually at an average rate of 9% over the next five years, higher than its peers. Shares of MTS are listed on the New York Stock Exchange since 2000 under the ticker MBT. The company has also been listed on the Moscow Stock Exchange since 2003 with the ticker MTSS.ME . 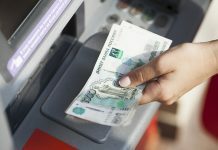 Year to date, shares of the company have returned 20.5%, outperforming the Russian benchmark index MICEX Index. Comparatively, the MICEX Index has lost 6.4% in value in 2017 so far. 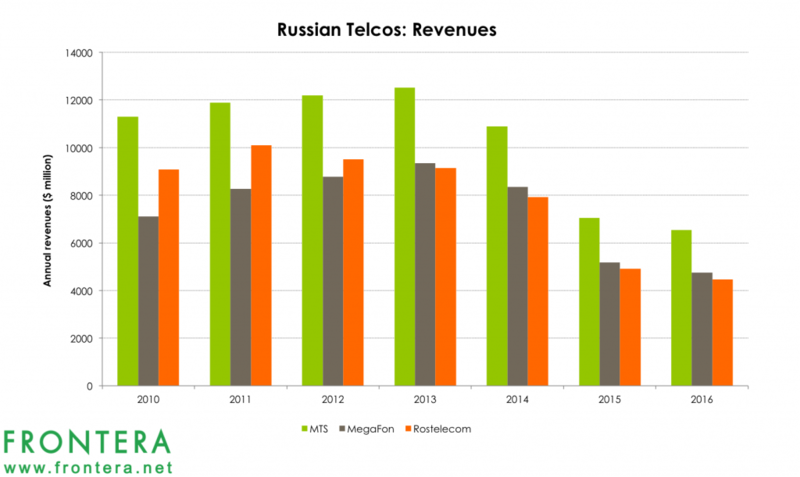 Megafon is the second-largest mobile services provider and third largest telecom player in Russia. The company services nearly 77.4 million mobile subscribers (as of June 2017), just 0.6 million short of MTS. Currently, Megafon operates in 83 constituent entities of the Russian Federation, Tajikistan and in Abkhazia and South Ossetia. Megafon recently acquired 50% stake in Euroset, Russia’s largest mobile retailer from its rival Veon. 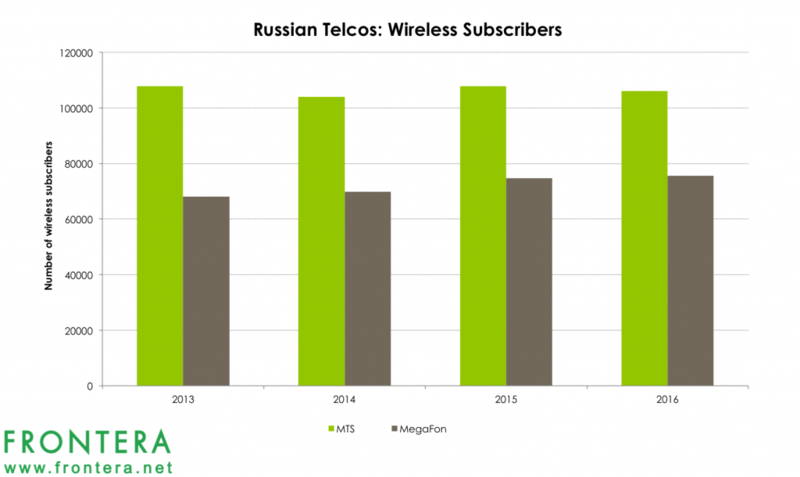 Megafon is 56% owned by USM group, 25% by TeliaSonera, and 3.92% by MegaFon Investments (Cyprus) Limited. The free float is 14.59% of the company. Mobile phone services form nearly 85% of the company’s revenue stream while fixed line services and sale of accessories and equipment account for 7.5% and 6.4% respectively. 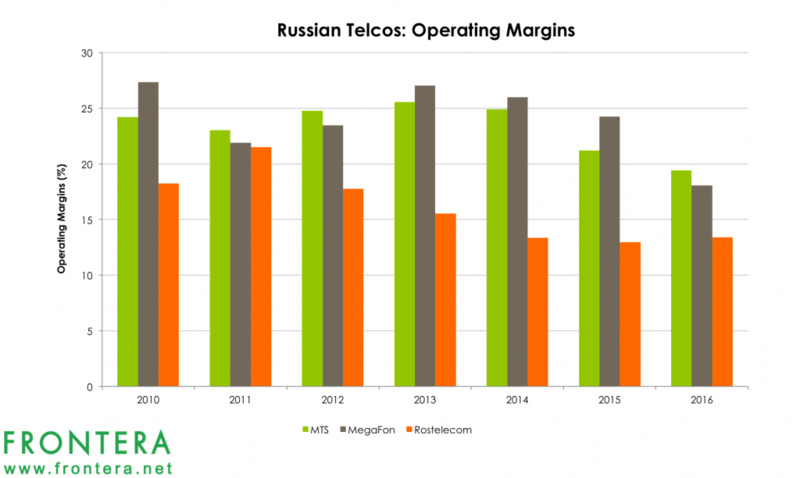 In 2016, MegaFon generated $4.7 billion in revenues, 0.8% lower compared to 2015. Shares of Megafon are listed on the London, Stuttgart and Frankfurt Stock Exchanges under the tickers MTSS.ME, 17GK.L, MFG7.SG, and MF7G.F. Year to date, shares of the company have returned 7.7%, outperforming the Russian benchmark index MICEX Index. Rostelecom is Russia’s largest provider of domestic long distance and international telecommunication services. The company holds licenses to provide a wide array of services ranging from telephony, data, TV and value-added solutions to residential, corporate and governmental subscribers and third party operators across all regions of the Russian Federation. The company owns and operates the largest and most extensive fiber-optic backbone network in Russia. 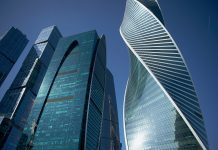 The firm is the market leader in broadband and pay-TV segments in Russia with 12.6 million fixed-line broadband subscribers and over 9.5 million pay-TV subscribers. 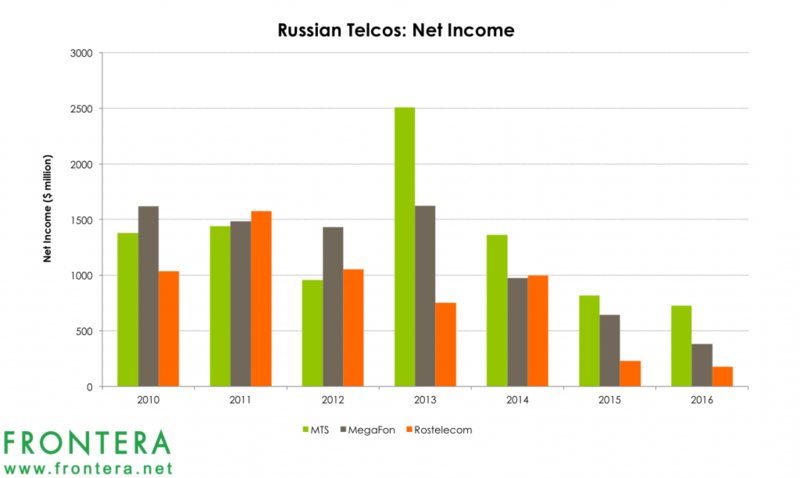 Rostelecom is 45% held by the Russian government, while Vnesheconombank and Mobitel hold 4% and 16.2% of the company respectively. The company’s free float is currently 34.8%. In 2016, Rostelecom reported revenues of $4.4 billion and net income of $182 million. Shares of Rostelecom are listed on the London, Frankfurt and Russian Stock Exchanges under the tickers RKMD.IL, RTL.F and RTKM.ME. The company’s ADRs are listed on US OTC Markets with the ticker ROSYY. Year-to-date, shares of the company have lost 12% in value, underperforming the telecom sector as well as the Russian benchmark index MICEX Index. Previous articleModi’s BJP Now Has Power To Push Major Structural Reform, But Are They Bold Enough?